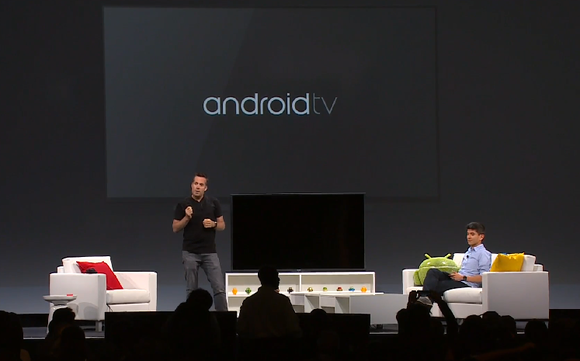 Dave Burke, engineering manager for Android, talks up Android TV at Google I/O last month. For gamers, the platform promises to deliver console-style action to the big screen. “If you are developing for Tegra K1, the fact that you don’t have to worry a lot about preparing two drastically different sets of shaders and lighting set-ups for your game means that you are free to focus more on iteration, gameplay and polish, which will take your product to the next level,” said Ahmad Jadallah, Semanoor’s director of development. Chris Howard, chief gamer at publisher zGames, believes mobile gaming will evolve into multiplayer experiences that can be enjoyed by the whole family in the living room. Casual mobile games will start appearing in the living room, introducing more interactive multiplayer options for friends and families. That’s something consoles have relied on since their inception as a way to keep gamers engaged in cooperative action titles like Super Smash Bros., Lego Lord of the Rings, and Ratchet & Clank. A game like Fright Fight promises to usher in the kind of multiplayer gameplay that’s perfect for the living room. 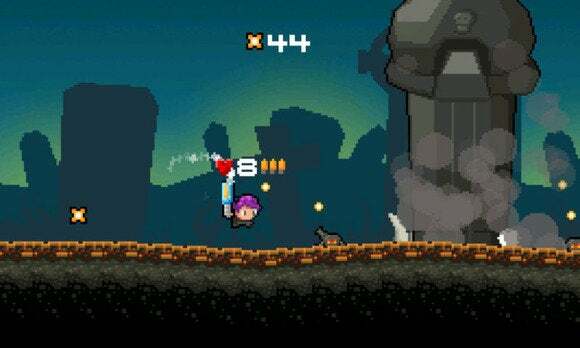 Never underestimate the value that controllers can bring to the gaming experience, says Pascal Bestebroer, founder of Orangepixel, whose games include Groundskeeper 2, Gunslugs, and Heroes of Loot. “Even though my games are designed to work great on mobile touch screens, there is still the simple fact that they can be enjoyed even more with physical controllers like those on Android TV,” Bestebroer said. Groundskeeper 2 is one of many touchscreen games being redone for the Android TV controller. Right now, the Android mobile gaming space remains a fractured market, where developers need to create different variations of the same game for different chipsets and devices. 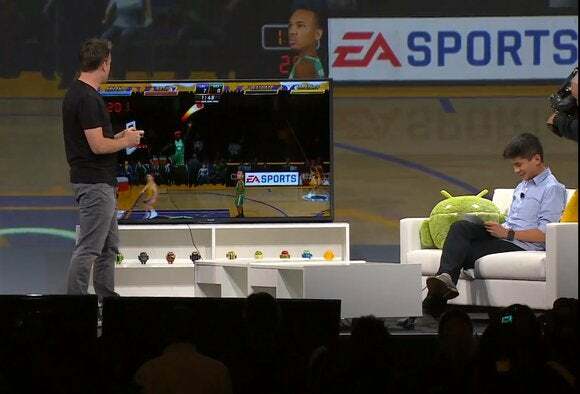 With a unified Tegra K1 chip running Android TV, game makers will be able to deliver a huge, quality library of offerings directly to consumers in the living room. For gamers, this means an influx of enhanced mobile games for the big screen for a small fraction of the cost of investing in console hardware and software.